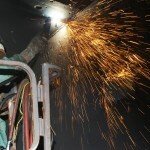 Are you a HVAC Contractor Looking for Commercial Liability Insurance in Ohio? We provide liability insurance for HVAC contractors in Ohio, Kentucky, and Indiana. Need a quote in any other state? Call to be referred to agents offering the lowest rates on insurance for HVAC business. What Kind of Insurance for HVAC Business Is Necessary? Commercial Automobile Insurance – Purchasing commercial automobile insurance may be necessary for your HVAC business. The reason why is because of a specific exclusion in the personal automobile insurance policy that prohibits business usage of vehicles. It is possible to package your commercial automobile insurance with your Ohio HVAC insurance policy. 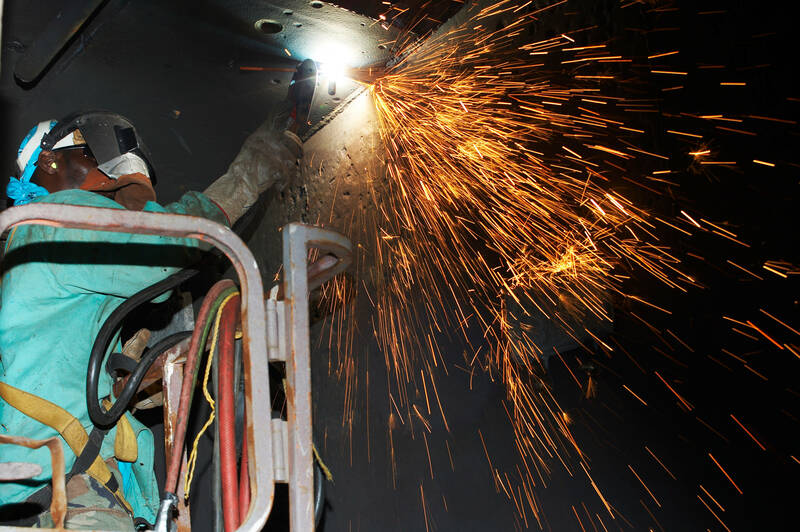 Inland Marine – This coverage complements your HVAC liability insurance plan as it provides coverage for tools, ladders, and other equipment that you own or rent, including materials that are transported to numerous job sites. Your business is best protected when you purchase this coverage. Group Health Insurance – Retaining your best employees often requires offering benefits to your workforce. Many small businesses offer group health insurance in Cincinnati to retain valuable personnel. Click here for more information about group health insurance in Cincinnati. Disability Insurance – Group disability insurance in Cincinnati can be offered on a short-term and long-term basis. Call 513-662-7000 for the Best Rates on HVAC Insurance in Ohio.